Figuring out what career to pursue is no easy feat but here's one way to go about it: Follow your passion. Do you like animals? 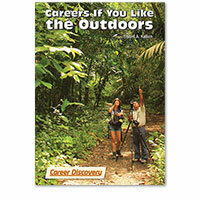 Consider a career as an entomologist, veterinarian, or fish and game warden. Do you like helping people? 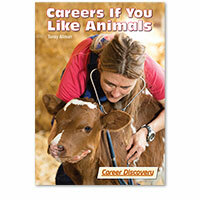 Consider a career as a nurse-midwife, adult literacy teacher, or social worker. 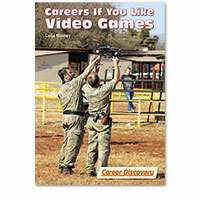 The Career Discovery series shows students how their passions can play a big role as they ponder future careers. 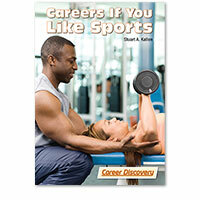 All books in the series profile a variety of jobs and career fields that are well-suited to particular interests. 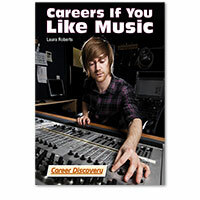 Included in every book are comments from industry insiders; information about pay and job prospects; a Q&A interview; and a list of sources for more information.